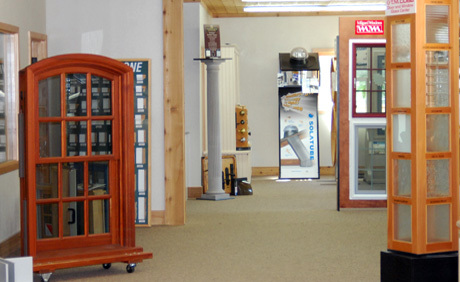 Low- e, double hung, sliding, casement, wood, vinyl, metal and combinations of these are all available from our Door and Window Showroom. Stop by and see Chris, Gordon or Marty for more information on how you can turn your home from drab, low energy efficient to fab money saving beauty that will have your neighbors talking. 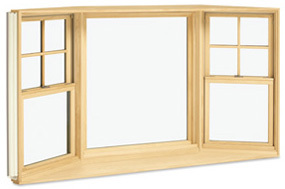 Marvin, JELD-WEN, Milgard, Simpson, Integrity and more. Your choices are endless! 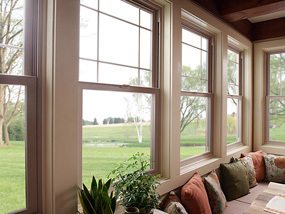 Don’t forget moulding for your new windows. 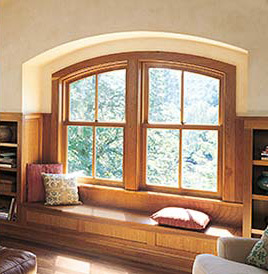 Our selection of solid wood, pre-primed mdf or wood fingerjoint casing will frame your new window to perfection. A large variety of styles and sizes awaits your review. Now your baseboards look shabby? 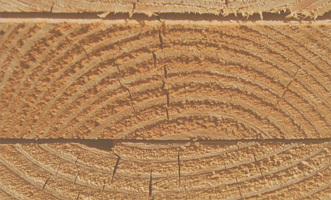 Not to worry we sell baseboard too.